Weird story but well written. 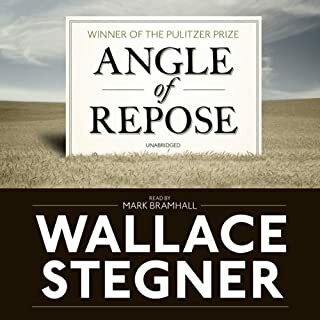 Beautifully constructed passages and character development. Well worth a read but emotionally draining, must be ready for this to enjoy this tale of parenting gone sadly so wrong. A cautionary tale for any parent. This is a masterfully told tale of a tragic childhood made right through love, perseverance, and opportunity. Mr. Cummings reading gives authenticity to the story which is brilliantly told. It's more than a biography. It's a story of overcoming obstacles when a parent fails you and sets up what could be savagely overwhelming odds against you. 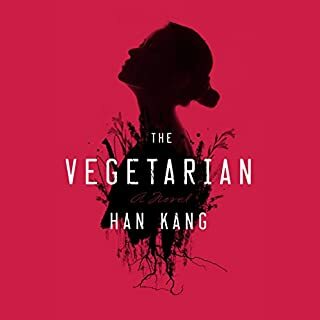 What made the experience of listening to The Vegetarian the most enjoyable? The writing is flawless as is the narration. Which character – as performed by Janet Song and Stephen Park – was your favorite? Not for everyone. There is no mystery here, no suspense. It's the ordinary life of a very unusual person who suffers the slings and arrows of a narrow existence. You have a chance to "get into her head" and see the pain. So much pain. What made the experience of listening to The Sellout the most enjoyable? The performance of the reader is beyond great. What does Prentice Onayemi bring to the story that you wouldn’t experience if you just read the book? 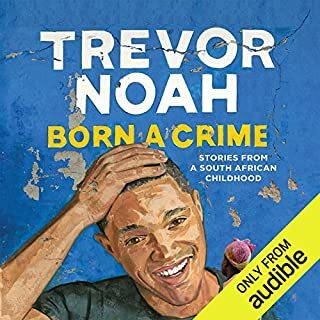 This book pokes fun at Americans obsession with skin color in a historical way that gives full exposure to the narrow and cruel stereotypes aimed at darker skinned persons. 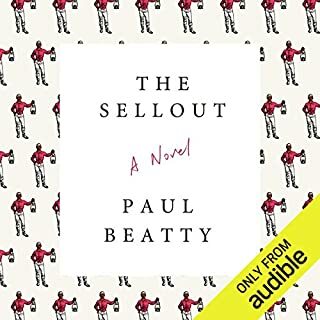 The writing offers an unexpected perspective by exposing the brilliance and idiocy of how certain groups are controlled and undermined, based on skin color. It's dynamite that is not for the faint of heart or shy. And, language does matter. I was struck dumb by the brilliance of this satirical view of America, land of the free, home of the brave. What did you love best about Nutshell? The unique perspective of the inner thoughts of a babe in the womb. What was one of the most memorable moments of Nutshell? May moments are memorable, especially those where the baby is listening to the adults and commenting on their woes and the sadness in their pathetic lives. What aspect of Rory Kinnear’s performance would you have changed? 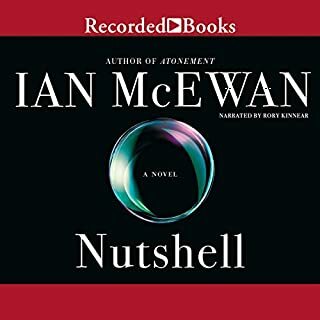 As with an Ian McEwan work, excellent writing and story telling. This book is a life-lesson on how racism effects its victims and those who perpetuate it—knowingly and unknowingly. The author has done research to uncover these experiences and the daily grind of living in each world. Some characters are stereotypes right out of the daily news but the story still rings true and is tightly woven. If you see yourself as "White" there is probably information here that you might find shocking but informative. 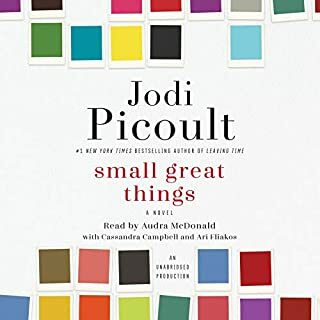 Jody Picoult's writing is at its finest here. The inner voices and one-on-one conversations are brilliantly wrought. It's a story that all Americans should read to gain new perspectives on why we are the way we are about skin color. Born to be great! What a story. 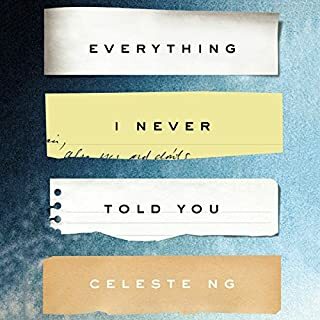 This is an amazing coming-of-age story by a very talented story teller and writer. It has to be consumed in an ever increasing pace. You can't wait to find out what's next in this young man's adventurous and sometimes tragically wrought life. It's funny but not in the side splitting way but in a bitter sweet way. You will say: "Yes that's exactly what he must have felt and thought. Oh, I see how it was for him at age 9, 11, 14, 19 and so on; I understand." By the end of this memoir you are crying and cheering all in the same moment. You will fully understand thoughout, and at the end, why it is dedicated to a special person. Full of surprising feats of daring, wit, intelligence, and foolishness that only the boldest of kids make happen. You won't be able to stop reading this one. One of our best writers of our time. A genius at painting a portrait with just words. You see the pictures in your head. The narrative intertwines the stories of two families linked by generations. A complex dynamic epic story that describes history of Idaho and a marriage. And yes, he does explain the meaning of the title after a climactic narrative event. The end of the story is well worth the wait. 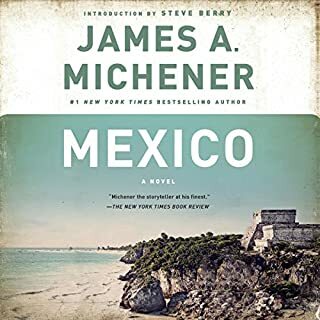 Pulitzer Prize-winning author James A. Michener, whose novels hurtle from the far reaches of history to the dark corners of the world, paints an intoxicating portrait of a land whose past and present are as turbulent, fascinating, and colorful as any other on Earth. 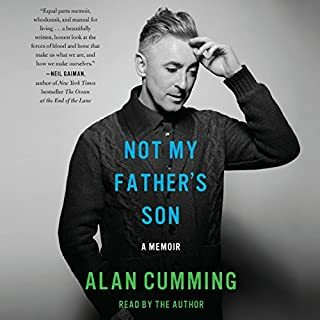 When an American journalist travels to report on the upcoming duel between two great matadors, he is ultimately swept up in the dramatic story of his own Mexican ancestry. This fit the bill very well. Reader is excellent. Great historical facts presented in a vivid narrative. Characters are a bit trite but fitting fit the time period. What are the consequences of racial segregation and racism? If you want cogent and meaningful answers to this question "read. "this book. Leovy has done a masterful job of presenting Information needed to answer this question. Reads like a documentary "thriller." 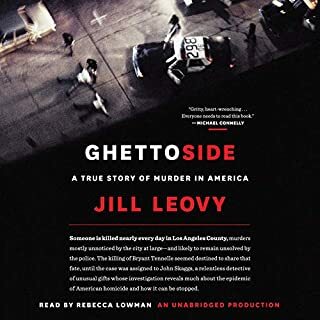 Compelling, sobering, and chilling, what slavery and segregation wrought, I was mesmerized by her dazzling array of facts and emotional renditions of crime in Los Angeles.